Featured as a part of the 2019 Amelia Island Concours d'Elegance’s Mid-Engine sports car class, an eye-catching mid-engine Corvette prototype will soon be on display. 1973 Chevrolet Corvette XP-897 GT is a one-of-two build by GM, and will sit amongst examples from DeTomaso, Ferrari, and Lamborghini. While we’re just on the cusps of the new C8 mid-engine Corvette coming to the market, this concept reminds us that GM has been flirting with the idea for decades - however, this particular car is nothing like the production mid-engine ‘Vette that’s about to drop. 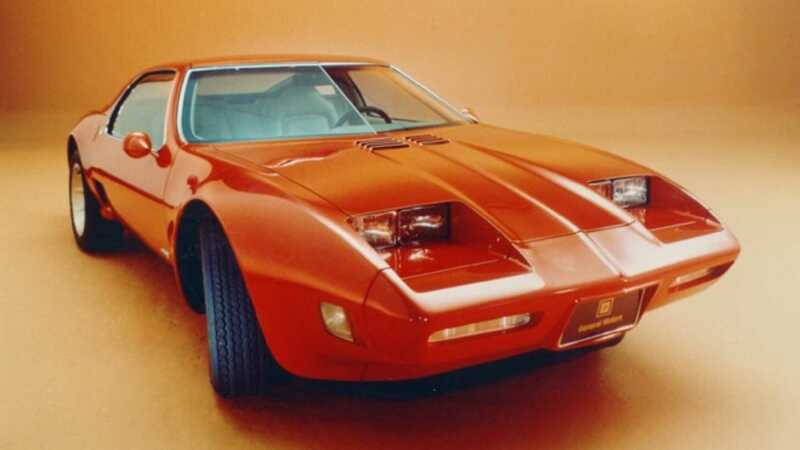 The continuation of the 1969 XP-882 and 1972 XP-895 mid-engine concepts that came before, the XP-897 was made with the intention of showing GM’s new 266ci 180-horsepower Wankel rotary engine. This engine and the new automatic transaxle behind it were made for the upcoming X-Body Chevrolet Citation. 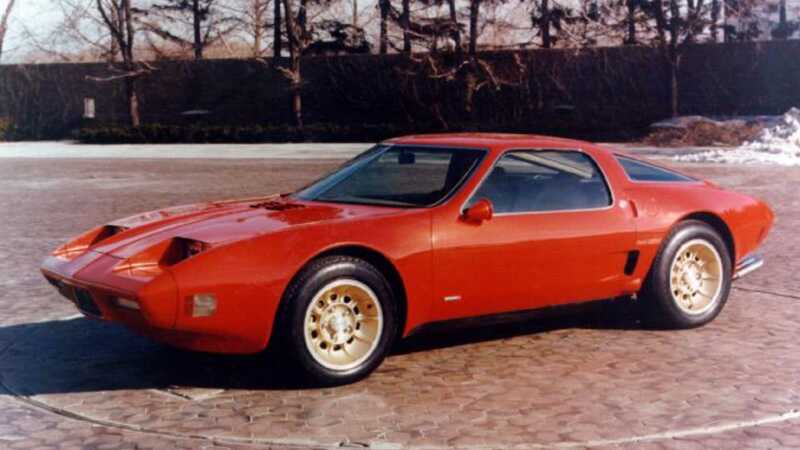 This striking two-rotor Corvette first showed up on the auto show circuit in Frankfurt, Germany back in 1978, before making its rounds to many major auto shows. GM pulled the plug on the rotary program when they couldn’t quite nail down efficiency of emissions of the powertrain. The car was tossed into storage in the UK, and GM actually wanted to crush the car to try and wipe away the bad memories of the failed experiment - as if they wanted to remove a tattoo of their ex’s name. An Englishman named Tom Falconer caught wind of the plans, and intervened before it went to the crusher - Falconer eventually got to take the car, albeit without its engine or transaxle. 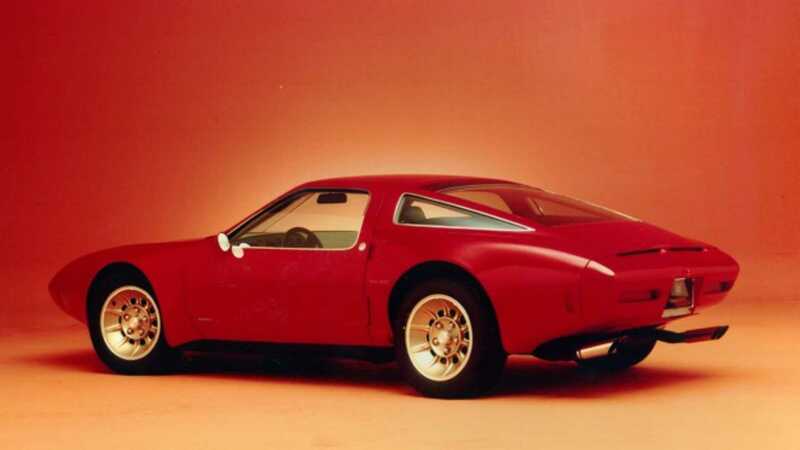 To rebuild the car, Falconer had to get creative, and sourced a Mazda 13B rotary engine, then paired it with a Cadillac front-wheel-drive transmission, before giving it a new coat of Candy Apple Red. It’s not leaving his collection in Kent, England, bound for display, and will then head to the Corvette Museum in Bowling Green, KY.